Is one of your teeth slightly uncomfortable or perhaps overly sensitive when you eat hot or cold foods? If so it is possible you may need a filling. This is a very straightforward procedure that can easily and comfortably be carried out by your dentist at the Cosmetic Dentistry Center. We know some people are quite apprehensive about having any dental treatment, so this article should help put you at ease. Everybody’s mouth contains large amounts of bacteria which feed on leftover food particles, forming a sticky layer of plaque over the surface of your teeth. The bacteria in the plaque feed on leftover food particles, creating a very strong acid that gradually eats away at the tough outer layer of tooth enamel that protects your teeth. Unless this sticky layer of plaque is regularly removed through brushing and flossing, it will gradually erode away your tooth enamel, increasing the chances of developing a cavity. When this happens it is important to make sure you get any cavities repaired as quickly as possible to prevent the decay from progressing any further so you preserve as much of your natural tooth as possible. 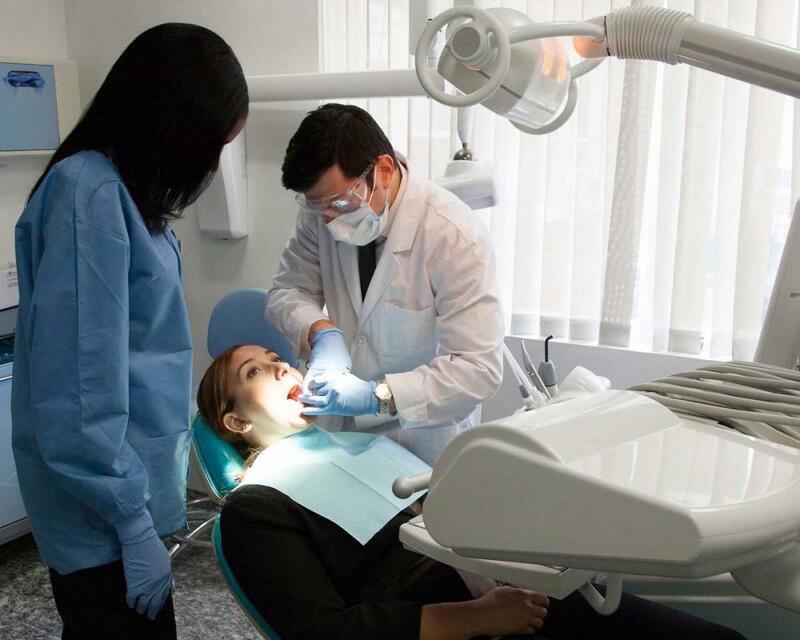 During the repair process your dentist will remove all the bacteria and decayed tooth material, making sure to leave as much of the healthy tooth in place as possible. 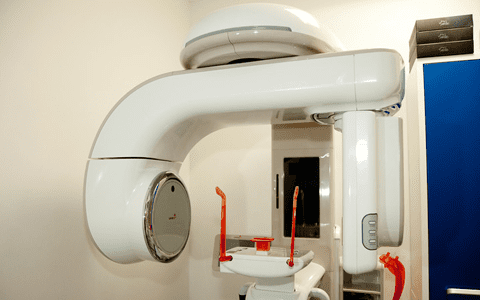 Your dentist at the Cosmetic Dentistry Center can easily diagnose tooth decay through visually examining your teeth or perhaps through taking dental x-rays to identify any areas of decay that are hidden from view, for example in the contact areas in between your teeth. 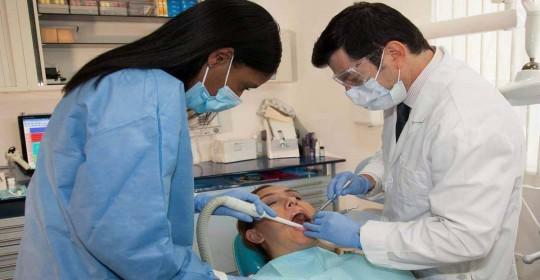 The next step is to decide the type of filling that will be best to repair your teeth. In the past it used to be quite common to use amalgam fillings to repair teeth as the material is cheap and hard wearing. However this choice is far less popular nowadays, not only because the material is highly visible in the mouth, but also because of the way it interacts with your natural teeth. Amalgam filling flexes whenever it comes into contact with hot and cold and over time can create tiny micro fractures in your tooth, weakening the overall structure. In addition some people are worried about the mercury content of amalgam and would prefer not to have any heavy metals in their mouth. These days most dentists, including those at the Cosmetic Dentistry Center prefer to place fillings that work harmoniously with your natural teeth, and which are made from porcelain or tooth colored composite resin. Porcelain fillings are used to repair large areas of decay while composite resin can easily repair small to medium-sized cavities. 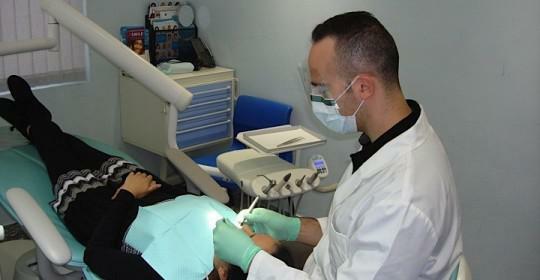 The procedure to place the filling is incredibly straightforward and completely painless. 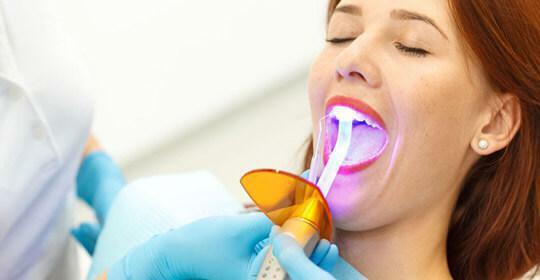 Your dentist can use special gel to numb your gum before injecting the local anesthetic. 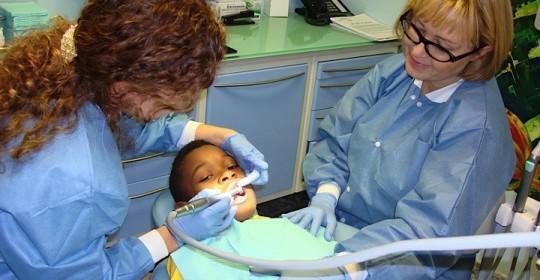 Next, they’ll remove all the tooth decay and will thoroughly clean out the cavity. The final stage is to actually fill the tooth, and composite resin material is placed in tiny increments and is regularly hardened using a special light. Porcelain fillings are custom-made on-site in our dental laboratory and look amazingly lifelike. It’s often possible to have a porcelain filling made while you wait. The final result should be a tooth that can be used as normal, and you should find the whole process completely pain-free.